PHP with Laravel is most powerful framework, which is used to develop the web applications. Those who are eagerly browsing for better PHP with Laravel training online course. here, we suggest these courses with all basics of Database and and its frameworks and this course is teached to you with all the best way teaching instructors and we kindly recommend to go through this course because our expert panel handpicked these courses of PHP with Laravel. you can easily prefer these courses because these courses are very useful for making your career bright. 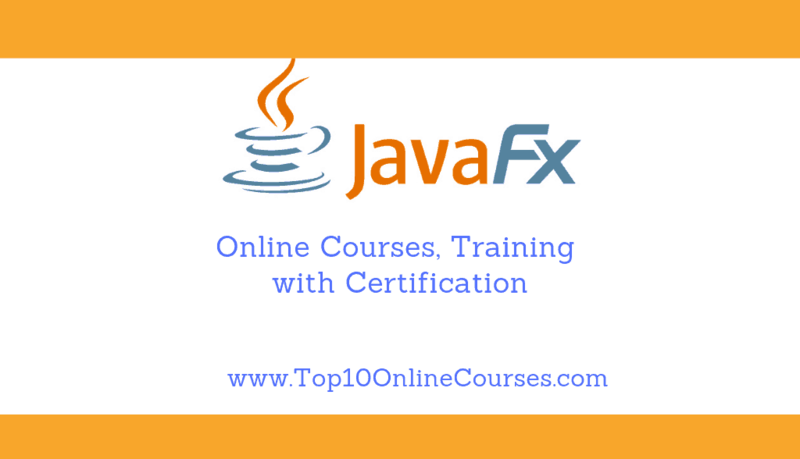 By choosing these course you can also cover some of additional topics like installation of CRUD and XAMPP environment and real CMS apps and how E commerce plays role in these projects. To become a master in Laravel, this course is best one for you, in this course they offer basics & all advanced applications like real CMS app is taught to you by instructor from the Coding faculty solution which aims in providing the best information on technology. Here the instructor is Edwin diaz with the qualifications as a experienced web developer. Here 26k+ students enrolled for this course. This course is encompassed with the 2 articles, 24 downloadable resources, 31.5 hours on demand video and full lifetime access and at the end of the course course completion certificate is given to you. This course content explains about all steps used in Laravel like how to build, use and command Laravel tinker and how to use template blade engine and how to create and use controllers . The instructor teaches you about the Database in which eloquent one to many and polymorphic and one to one and one to many along with it’s CRUD. You will acquire knowledge on sending emails, about security and middleware and to add Laravel by downloading the third party libraries and the ways to upload files and about sessions. The techniques of installing WYSIWYG editor and how to create bulk functionality using the CRUD and the ORM and database stuff are taught in this course. 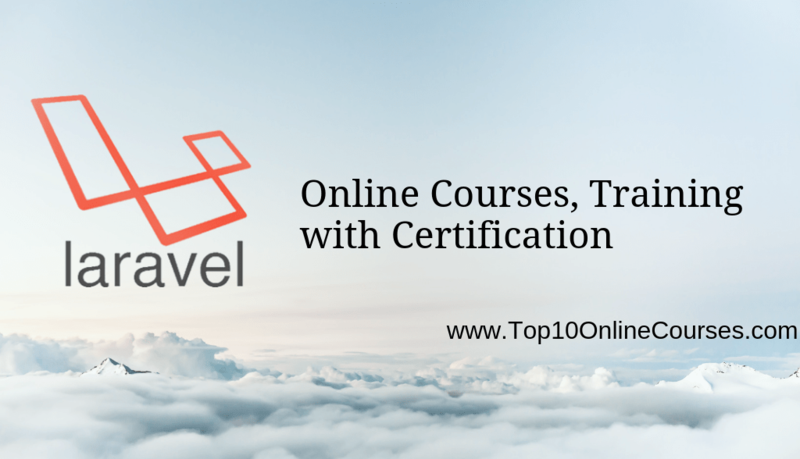 The specialisations taught in this course are Laravel fundamentals that includes routes, controllers, database tinker, database eloquent relationships and database Laravel migrations. All the extra features like installing process of file management and WYSIWYG and bulk media delete and upgradings to Laravel 5.3, 5.4, 5.5 and 5.6 are also being taught in this course. This course is the perfect guide which is taught in simple and easily understandable way with all advanced web applications with real time world projects and the Laravel is taught using PHP’s most popular framework. The instructor Kati frantz is a web developer who teaches all web applications and 5k+ students enrollment . this course is comprised with 14 hours on demand video, 2 downloadable resources, full lifetime access and the course completion certificate is also given at the end of the course. This course contains describes you in detail about all the advanced web applications that eventually uses Laravel and you will have a deep understanding on Laravel. All the major web applications and the steps to build commerce web applications in PHP with Laravel. The first project is based on complete Todo app and all its model factories and seeder files, and the models, views and controllers and the refactoring the layout files and storing and deleting the data into database. The second project contains the complete blogging system and more about middleware and data validation and how to display the categories CRUD 1 and CRUD 2 and its savings are included in this project. 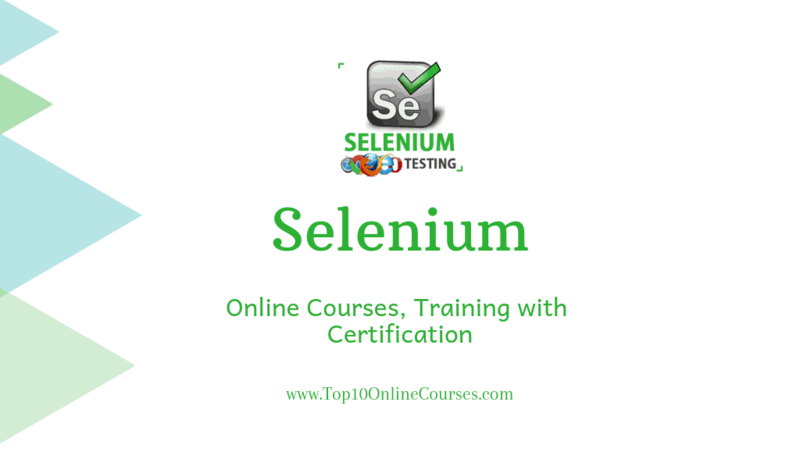 The third project of this course contains all the advanced forums and the channel seeder files and the CRUD channels and its display forums clean ups are also included in this course. The final project explains the complete E commerce in which products CRUD and its displaying and adding product details to page and editing of cart image item and deleting those items are included in this project. This course helps you in gaining the knowledge on how to develop the Web apps using the powerful and elegant PHP frameworks and it is created by the Eduonix training solutions which is highly reputed technology training solution with a team of professionals. Here 800+ students are enrolled for this course. This course is comprised with 6.5 hours on demand video, 1 article, 28 downloadable resources with full lifetime access and at the end of the course a course completion certificate is given at the end of the course. This instructor teaches you the about all MVC architecture and developments of apps using Laravel PHP frameworks and the development of scalable and maintainable apps. This content intro includes Laravel installing and composer and folder structure of Laravel 5 and how to install XAMPP environment. In this course routes and controllers are explained in which basic routing, basic controller, middleware and rest of the resource controllers are being taught by the instructor. All the classified applications for the project introduction and the setup and implementation database and app and implementing and creating the fetch and display classifieds and their implementations, authentications and updates and deletes are clearly taught in this course. Database relationships with Laravel and its login and registration and its auth and access control are also taught in this course. You will learn all about the Laravel 5 folder structure and its features such as modular packing system, QRM and query builder. This course is here which helps in creation of authorisation system with the technical information of PHP development with laravel framework , this course is created by the Stoneriver eLearning technology and the instructors are taken from this technology. This course teaches Laravel 4 which helps in the development of MVC web application This course is comprised with 2 articles, 1 downloadable resource, full lifetime access and 3.5 hours on demand video. This course also provides a course completion certificate at the end of the course. Here 1k+ students are enrolled for this course. This course helps in creating the homepage in which the database is setted with the user table and is got ready to store information and what are the fields required for creating authentication system. You will learn the methods in changing passwords and email activation and how to sign in and sign out from that and its migrations. The steps in creating the template and by using the blade templating systems and the ways on how to render home view and how to do home controlling are being learnt by you in this course. By the end of third course you be able to know the email sendings and establishing the connection to the database by using the Laravel 4. This course helps in using the migrations and to develop database within the Laravel and how to add profiles and the account recovering are being taught in this course. This instructor teaches in object oriented methods, you will learn all dynamic web applications using Laravel PHP framework. These courses teaches the push and pull Laravel projects from local computers and also sets up with environment. In this Laravel you will be taught with the routes and controllers in Laravel, building forms, blade tempting system and bootstrap. The ways on how to implement user role features for administrators and subscribers along with the user roles in database seeder and user roles in migration are being taught in this course. This course teaches you the better teaching with the live css editor on applying and styling of customs css and form creating methods and building forms. Bloggings which includes error blog index and how to assign and create blog and how to apply awesome font icons on blog meta and displaying of blog in the home page are explained by this instructor. By learning this course you will be able to create and author middleware that allows and how to restrict access to route levels of the middleware and how to edit them. Blog features applications, mail features, facebook features, source codes and contact creation, implementation and its validity are clearly taught in this course. We say these courses are very beneficial to you in which you can learn these courses in your free time available to you by sitting at home, these courses ends by giving the course completion certificate at the end of course. If you learn this course you will get jobs like PHP application developer, full stack PHP developer, software engineer, web developer, web programmer, PHP programmer and more. if you have any queries we recommend you to drop in the comment box. if you are satisfied with our article please do like and share with your friends through Facebook, Whatsapp, Twitter and all other Social Media.